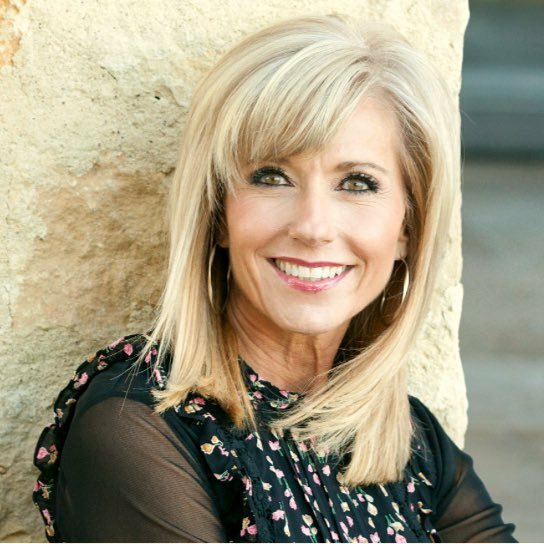 Evangelist Beth Moore has exposed more about her experience with sexual assault on Twitter by joining the #WhyIDidntReport movement, a movement created as a direct response to accusations against Brett Kavanaugh. Supreme Court Justice Nominee, Judge Brett Kavanaugh in the past weeks has been accused of sexual assault by two women from his past. The accusation has not been verified neither is the judge “categorically and unequivocally” denying that he committed these acts. According to the Christian Post, Moore is insisting that her tweet was not to be regarded as a comment about the Kavanaugh allegations, but is supporting victims. The Christian author was supported by other evangelical leaders, like Russell Moore, the President of the Ethics and Religious Liberty Commission of the Southern Baptist Convention.